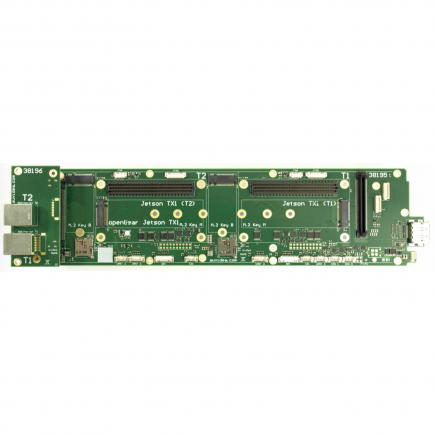 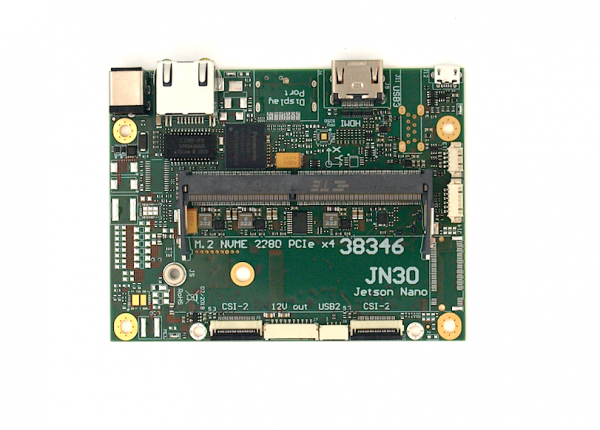 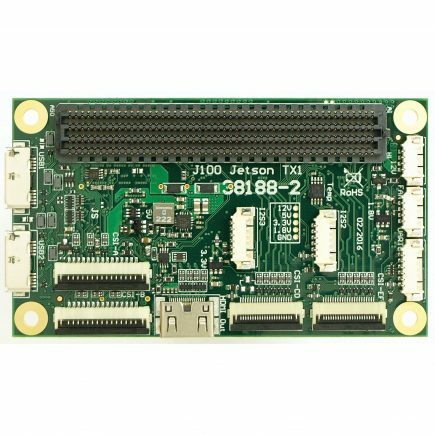 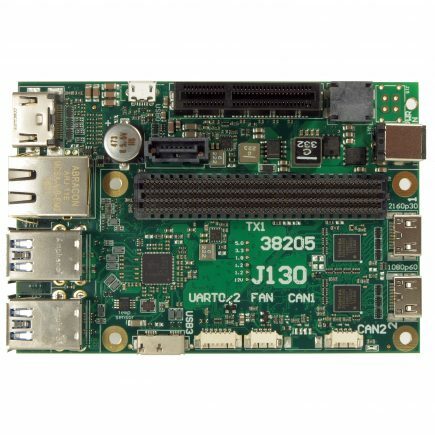 This new JN30-LC carrier board turns the Jetson Nano compute module into a super mini computer. The JN30 supports easy automatic flashing (just connect the USB OTG cable). 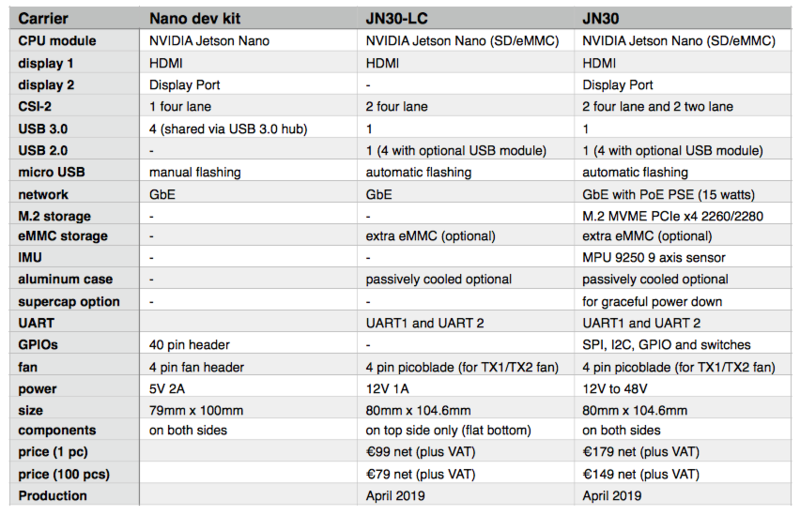 More technical details are shown below.